Talks, Retreats, Workshops on Faith, Hope, Love, Peace, Sacraments, Scripture, Prayer, Mercy, Trust, Family, Marriage, Parenthood, Fortitude, Spiritual Life, Healing, Dealing with Cancer and Other Adversities. 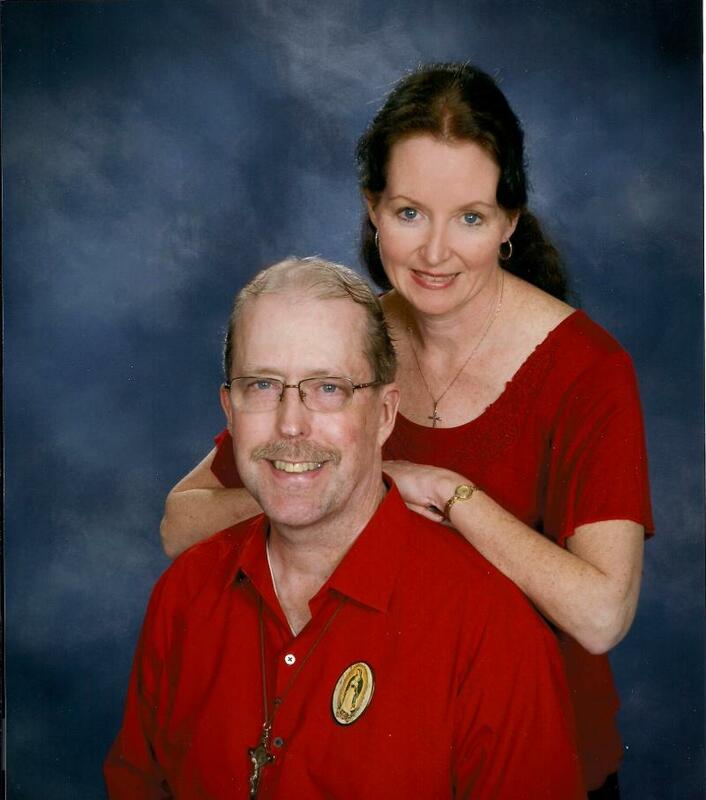 James and Kathleen are available individually or as a couple. 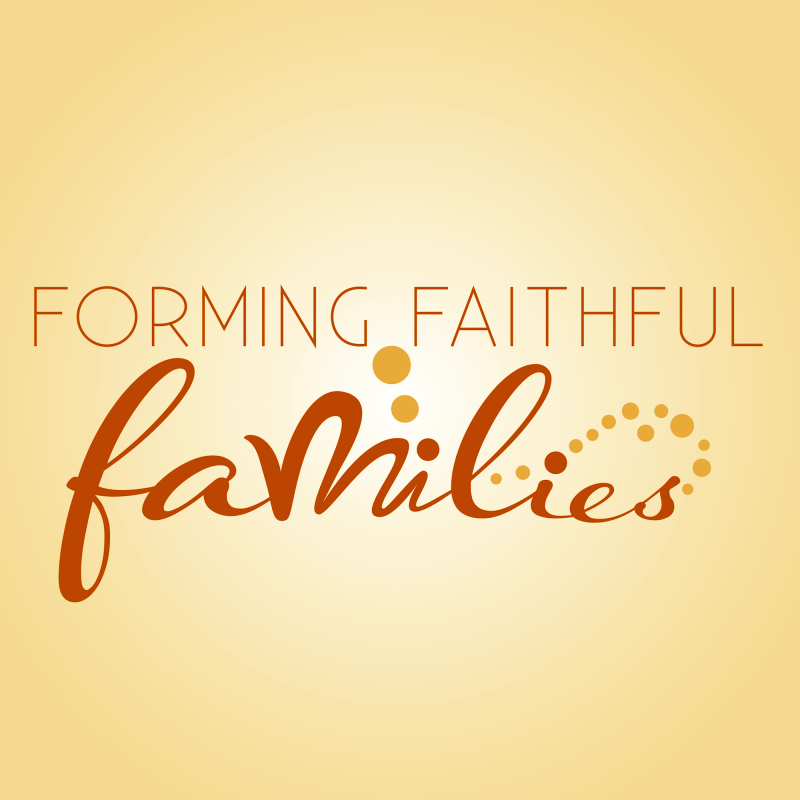 Jim and Kathleen Littleton, JD, MTS ﻿﻿have my heartfelt endorsement as speakers and catechists of our precious faith. Their kind and soft spoken approach to difficult and challenging Catholic topics is a blessing to our church. They rightly see the centrality of marriage issues in our culture wars today, yet seem to witness more with their lives than beating anyone over the head with the Bible or Encyclicals. Click on this link and you will find the best list of talks by James Littleton in his syndicated radio program episodes, each a talk in itself. That way you can hear the talk in advance. Be sure to scroll down on the page. ﻿Visit here to listen to our Audio Podcasts to hear samples talks. No Regrets For Being Open To Life by Kathleen and/or her husband, James: The blessings that come when couples live their marriage according to God’s plan told by a former contracepting attorney and career woman turned mother of nineteen children. Lessons Learned Through Loss and Leukemia by a Family of Sixteen by Kathleen and/or her husband, James: A family of sixteen’s story of how God’s grace keep them strong, hopeful and faith-filled through life’s challenges of foreclosure, death, loss and leukemia through surrender and reliance on God and His love manifested through the love and generosity of others, even strangers, in God’s bountiful providence. 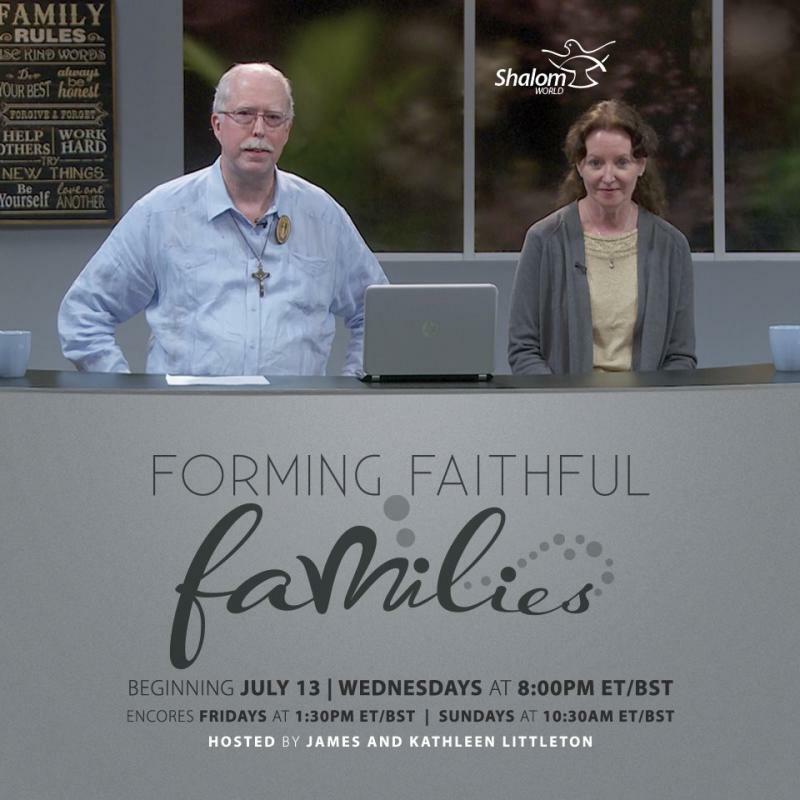 Raising Christian Children in an Unchristian World by Kathleen and/or her husband, James: Parents of fourteen children share how to create a domestic church and live joyfully counter-culturally in today’s anti-life and anti-family world covering the four essential pillars of child formation and the four essential parental proverbs. First the Woman, Then the Saint: Living a Life of Balance by Kathleen: Practical and spiritual necessities to achieve balance in our many roles as wives, mothers, professionals, and apostles through vocation definition and priority management to embrace and live life according to what truly matters most. We can’t give to others what we don’t first possess ourselves and so like Mary, we must become women of the Eucharist, carrying Christ in our own interior tabernacles, and we must become convicted of this before we can convince others; this talk includes practical guidance on prayer (how and why to do it), the difference between a volunteer and an apostle, and what is truly necessary to be effective in spreading the Good News of Jesus Christ, a responsibility and privilege that every baptized person shares whether they realize it or not. ***James and/or Kathleen offer numerous other talks as well on a wide range of topics including: God’s presence, care and providence in adversity, Healing, Faith, Hope, Divine Mercy, New Evangelization, Men’s Issues, Marian, Pro-life, Family, Marriage, Parenting, Openness to Life, Reversion to the Catholic Faith, Youth, Theology and Apologetics. 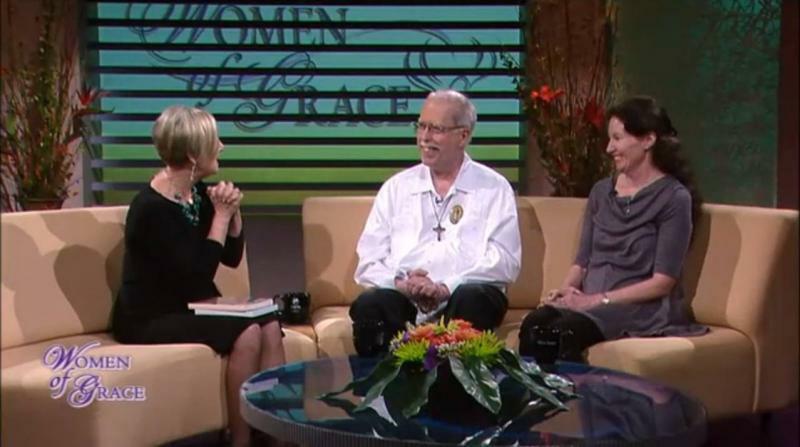 James Littleton is available nationwide as an experienced speaker and for book signings relative to his cancer journey to assist others in their journey with healing, encouragement, hope, faith, and peace. In his book James Littleton, age fifty three, happily married father of nineteen children, shares, both pragmatically and spiritually, his fascinating, self-reflective and inspirational journey with Cancer/Chronic Lymphocytic Leukemia from diagnosis through numerous courses of chemotherapy, and an eventual stem cell (bone marrow) transplant. Besides the obvious difficulties involved, he writes of the many forms of healing that actually arise out of cancer and other serious adversities. In these pages the reader will find much consolation, encouragement, helpful lights, increased Hope, Faith, and Fortitude, as well as some useful resolutions. This book is intended to help all people of any and all religious backgrounds and beliefs. The author points to the Merciful Divine Physician Who is the One Who heals in diverse and mysterious ways. Healing through God, But Does He Exist? others. We are also able and wiling to modify talks to fit particular themes and audiences. and all regardless of personal faith perspective. We are all beloved brothers and sisters. Based on what you decide you can reasonably afford for your group as a donation stipend. We will even speak at no cost where needed, to the extent of our availability. If you are a billionaire please contact us for our "special" billionaire rates.